This panda face mouse is designed for kids to enjoy learning PC skills. It goes well with kids keyboard. It's a joyfull mouse for adults too. Replacement Mouse Ball 22mm Diameter. Premium silicon coated replacement mouse ball for all mouse. This frog face mouse is designed for kids to enjoy learning PC skills. It goes well with kids keyboard. It's a joyfull mouse for adults too. This multimedia flexible keyboard makes your web surfing a breeze. You can open email, or calculator with just one touch. Lightweight, slim, and compact, this keyboard is perfect for travel, school, or any work environment. It fits easily in your briefcase or backpack. The keyboard can be clearned with water, alcohole or disinfectant to help prevent the spread of the disease and germs. It is suitable for public place use such as school, restaurant, or hospital where clean keybord is a requirement. This sealed keyboard can be easily cleaned, also good for use in dusty area such as factory, or ougtdoor. Quiet keystroke is a good match for library use. To use with PS2 machines, use 10USB-PS2 (USB/PS2 adapter (sold seperately). An array of keyboards and mice are available at SF Cable to externally attach with your PC and laptop devices and give you best performance. 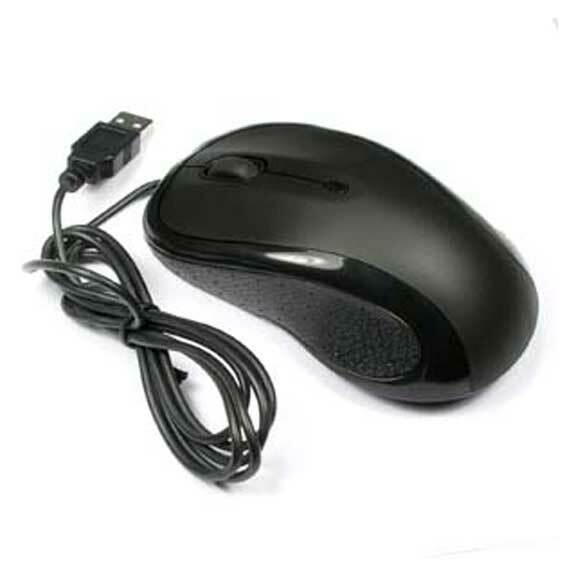 You can choose from USB optical scroll mouse, USB frog mouse, USB panda mouse, Mid size flexible keyboards available in diff. colors, kids keyboard, replacement mouse balls, wireless keyboard with touchpad laser, Portable mini wireless keyboard handheld rechargeable keyboard touchpad, Bluetooth keyboard touchpad combo laser pointer, and many others. We offer all our products at competitive prices by sourcing the products directly from the ISO 9001-2000 registered manufacturers. We make sure the quality and safety of the product is not compromised. You also get good after sales service and lifetime technical support on all products ordered from SF Cable.